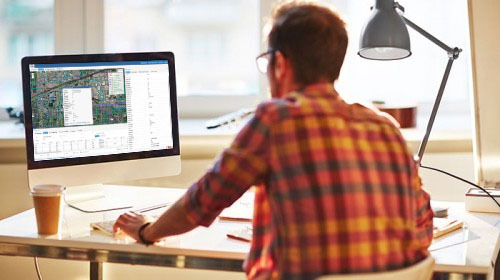 Asset Optimizer™ is high-performance high-availability cloud-based Software as a Service (SaaS) application provides asset managers with 24/7/365 access to a comprehensive asset data repository and a rich set of analytics functions, reports, maps, charts, plans, dashboard, and documents from anywhere using a web browser. 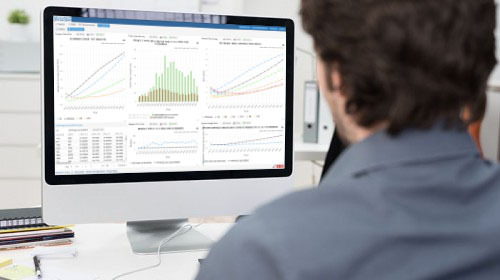 Asset Optimizer™ provides unique capabilities to analyze and visualize historical patterns in the physical and performance characteristics of individual assets, groups of assets, or the asset inventory. Asset Optimizer™ implements algorithms to generate risk-based system-wide multi-year asset renewal plans that are guaranteed to be optimal. Optimal plans can be created under a wide range of scenarios, including investment level and condition/risk target scenarios. Optimization objective functions include maximization of network-level condition improvement, minimization of risk levels, and minimization of lifecycle costs. Asset managers will be able to accurately assess the impact of funding levels and investment strategies on the condition and risk levels of individual assets, asset groups, or the entire asset inventory.